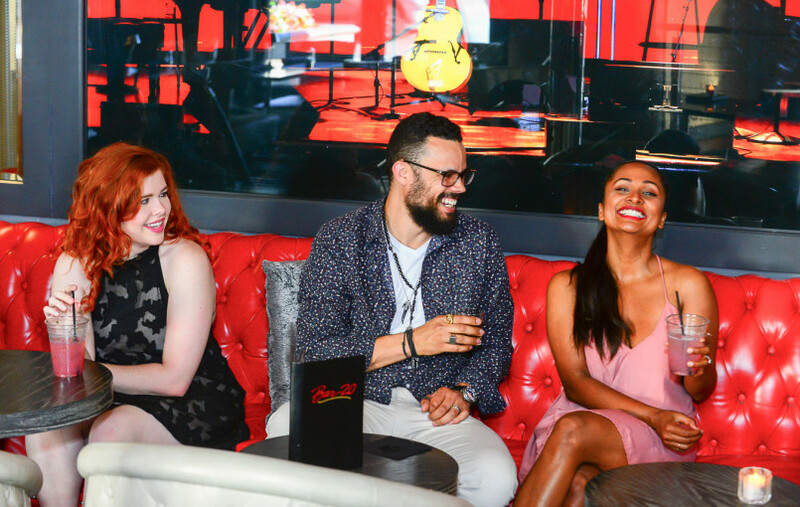 Experience Bar 20 exclusively at the Grafton on Sunset. 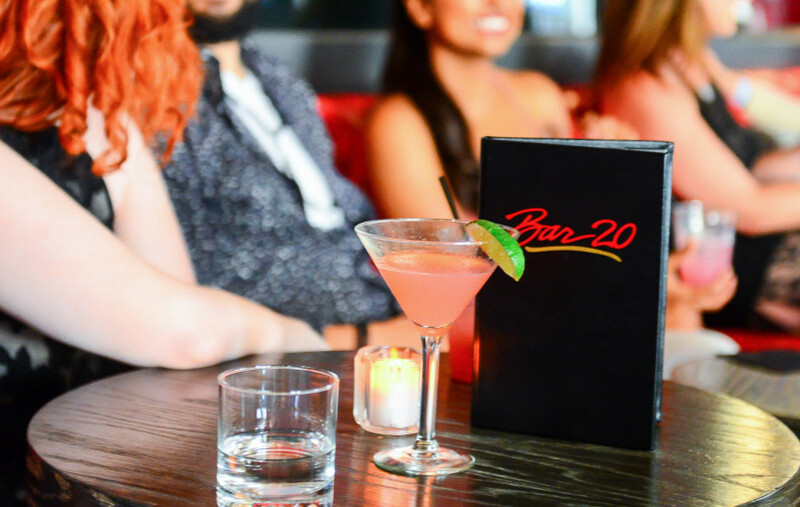 Bar 20, a good beat is the backbone of a great night out. 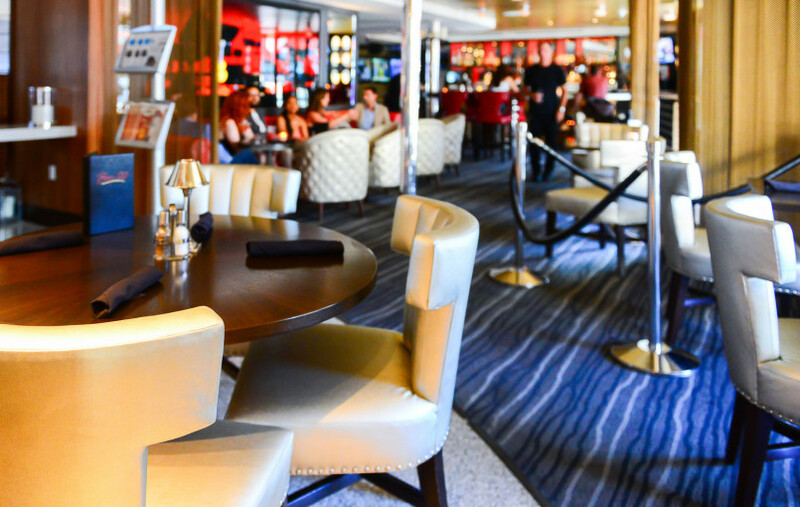 Head to our Sunset Strip restaurant and lounge to enjoy the stylishly sultry guitar-inspired setting, locally sourced menu, hand crafted cocktails and top-notch California wines which is open for breakfast, lunch and dinner. Went here for a friends birthday party, had a really great time. Bartenders were very friendly, no attitude, and the prices were relatively good for such a pricey end of the strip. Would definitely recommend and return. 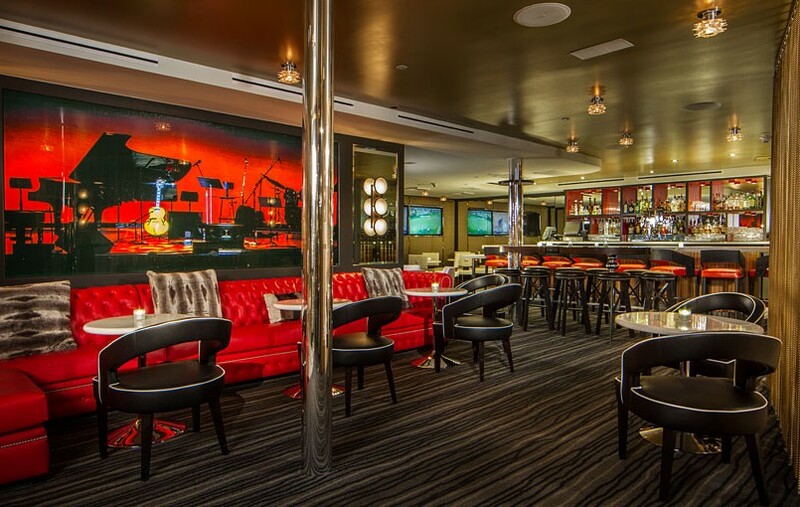 Bar 20, offers a relaxing and glamorous experience in West Hollywood. Variety of beers and specialty cocktails. 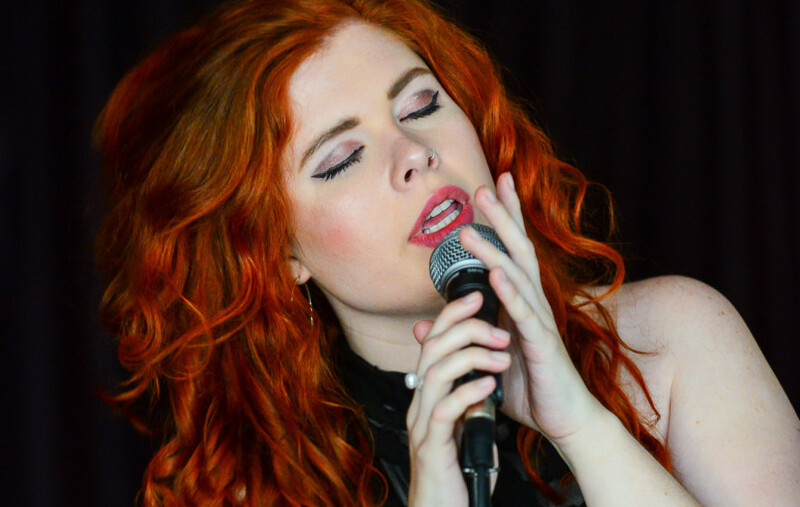 The upbeat music fits right in, modern decor, overseeing the Sunset strip. There is a variety of appetizers to try. This is the hotel bar for The Grafton on Sunset. Nice little place with a great bartender and vibe. Specialty cocktails $14. Other cocktails $13. Live music sometimes. I would go here again for sure. Cheers!